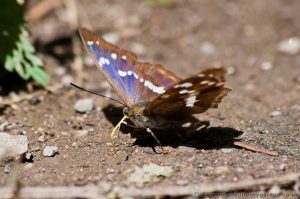 A large and rare British butterfly the Purple Emperor is found mainly in mature broad-leaf and oak woodlands, in southern counties of Britain. 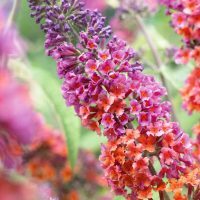 They may be seen on the wing from July – August, although both sexes spend most of their time flying amongst the tree tops, feeding on aphid honeydew, but on occasions the males may head down to the ground to take in salts from, the soil, animal dung or carrion. 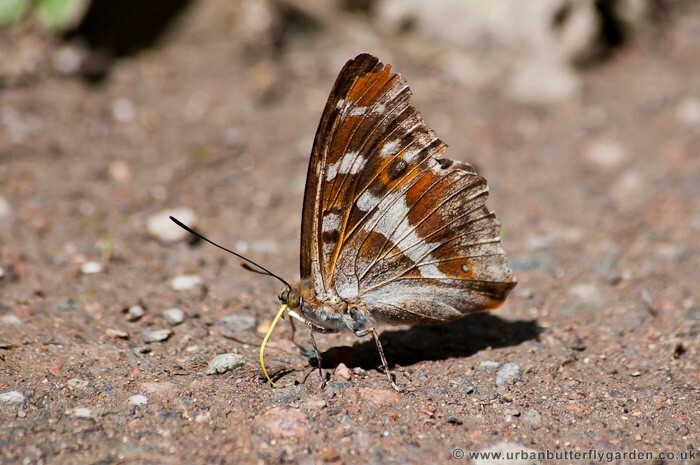 Both male and female Purple Emperors have brown upper wings with a single white stripe, and a single dot on the hind wings, but only the male butterflies have the distinctive purple sheen across the wings.